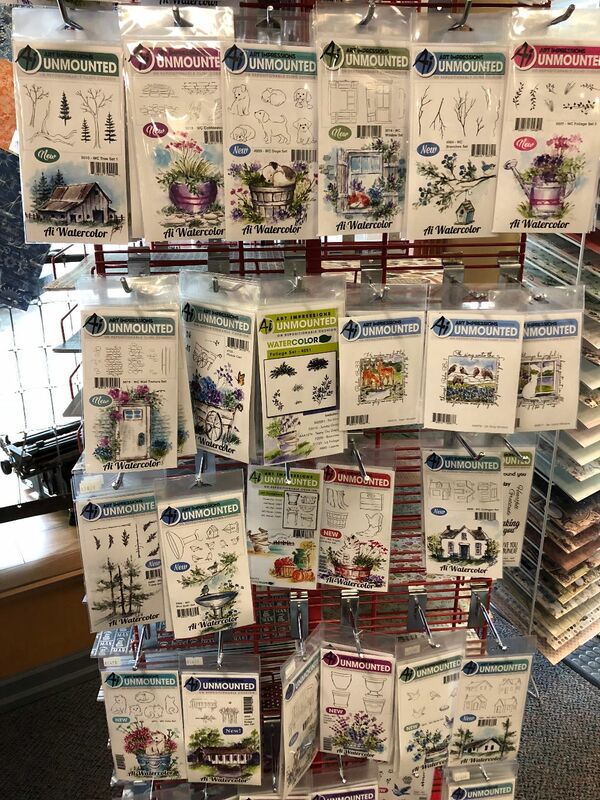 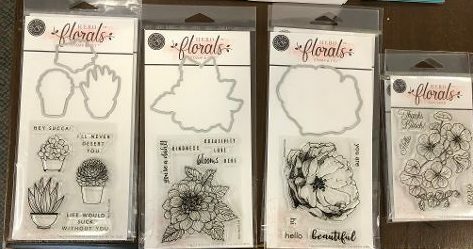 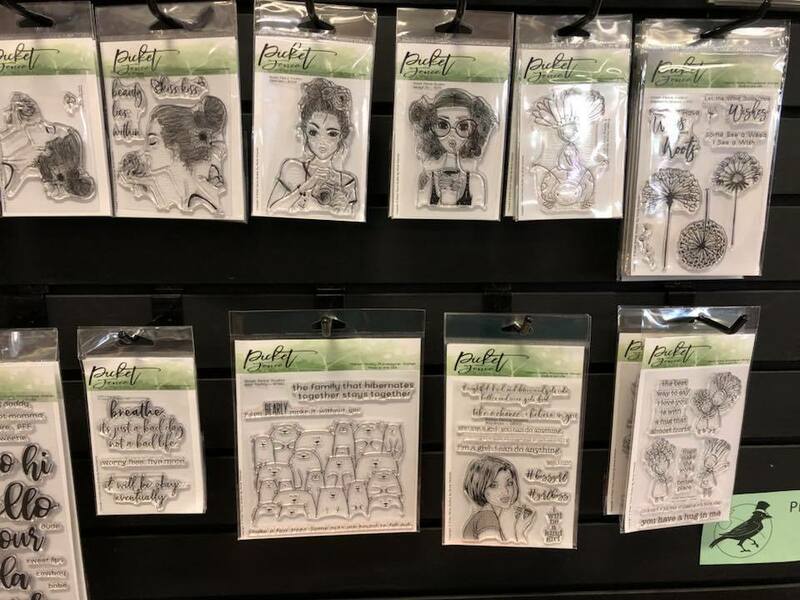 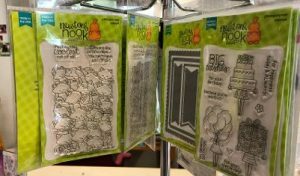 We feature Art Impressions® stamps, including their unique set of “watercolor” stamps that provide images for you to color to create your own works of art. 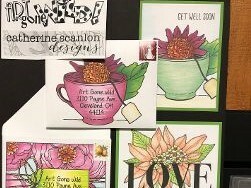 Runaway also offers Art Gone Wild® stamps, including the latest series from Catherine Scanlon Designs®. 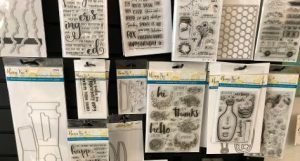 One of our newest additions here at Runaway is the Honeybee® stamp and die line — designed in nearby Lebanon, Oregon. 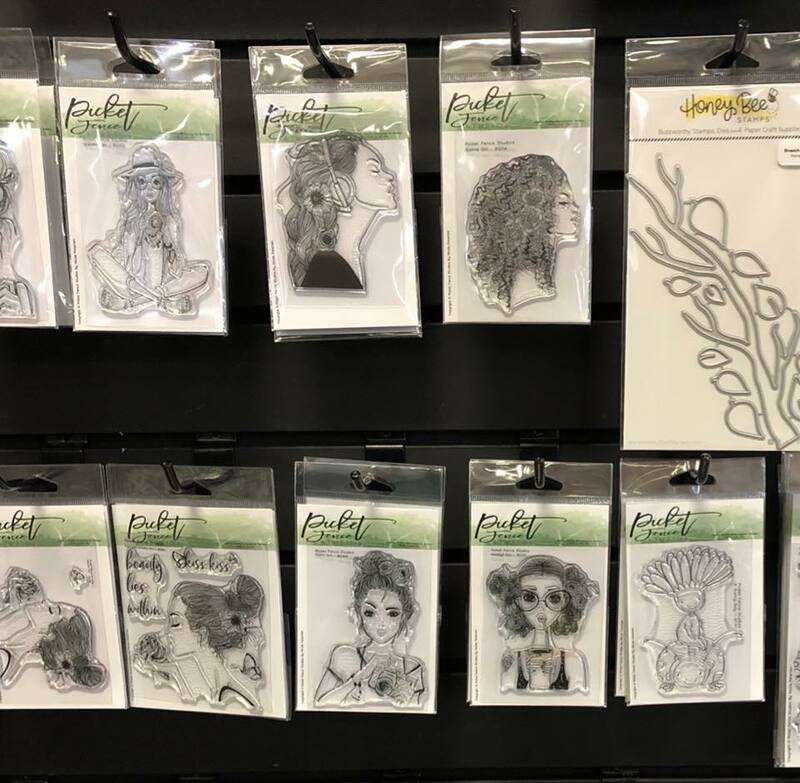 We’ve been having a great time with these wonderful images. 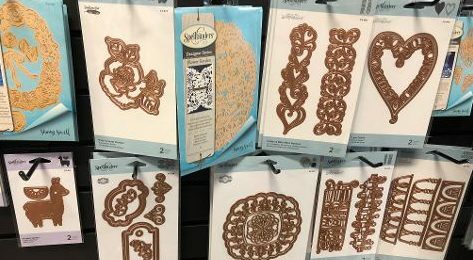 Spellbinder® stamps and dies provide some marvelous artistic flourishes. Hero Arts® provides a variety of stamps and dies, including these wonderful floral sets. Newton’s Nook® stamps and dies offer cute images to bring a touch of the whimsical to your cardmaking. 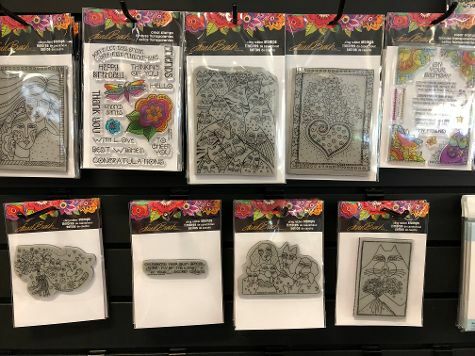 The Laurel Burch® designs are just a few of the Stampendous® stamps and dies that we carry here at Runaway. 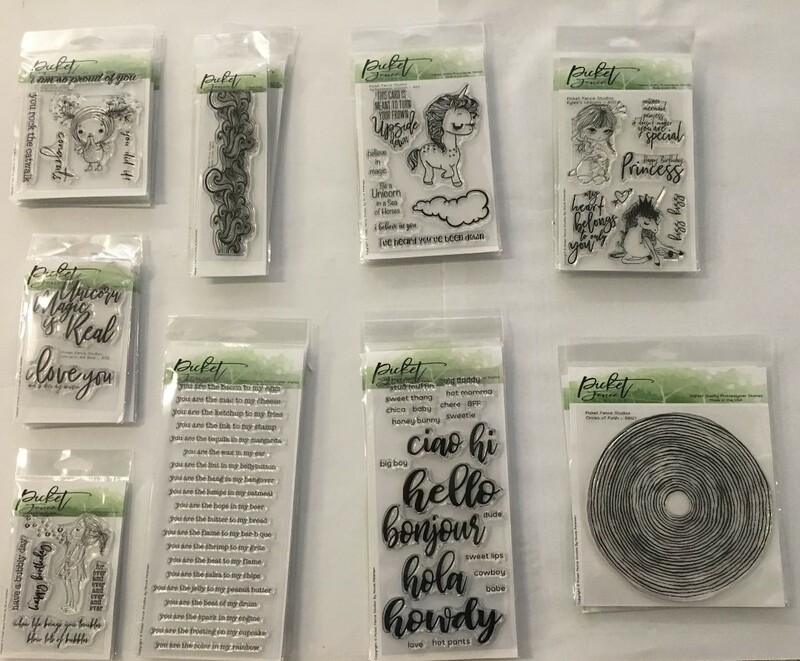 PaperArtsy® offers plenty of “eclectic” artwork — including their well-named Eclectica® line of stamps. 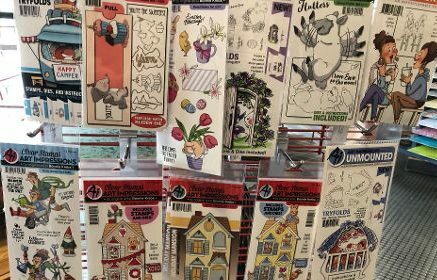 In June we added Picket Fence Studios® to our collection — these quality stamps offer marvelous detail!